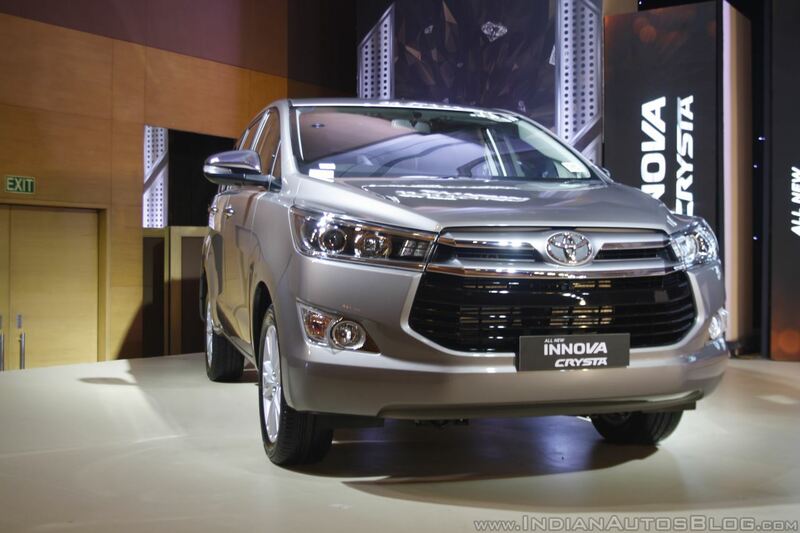 Toyota has updated the Innova Crysta and Fortuner with new features as reported earlier this month. The updated Toyota Innova and updated Toyota Fortuner also bring with them a hike in prices, thanks to the GST rate revisions. Toyota has updated the Innova lineup with the reintroduction of 17-inch alloys, and additional features for the base GX trim. Both Toyota Innova and Toyota Fortuner now come with engine stop/start function. This feature, similar to Mahindra's 'Micro-Hybrid' and also present on Maruti's SHVS models, turns off the engine when the vehicle comes to a complete halt. The engine comes back to life when the driver lifts his/her foot off the brakes. The fuel-saving system is available only in the automatic transmission variants of the MPV and SUV. The Toyota Innova Crysta has regained the 17-inch alloy wheels on the top end ZX trim accompanied by tyres with a stiffer sidewall. Toyota had discontinued the 17-inch rims in the ZX trim earlier this year after customers complained of tyre damage under heavy load, and had switched to 16-inch rims. The base GX trim of the Innova Crysta has gained driver seat height adjust, rear centre armrest and rear air conditioning. The mid-level VX grade now comes with GPS navigation, and door ajar warning is now a standard feature across the range. Toyota has added an engine stop/start system to the Fortuner and Innova's automatic variants. The Toyota Innova Crysta is now dearer by around INR 78,000, with prices now starting at INR 13.35 lakhs for the base GX petrol configuration and at INR 14.96 lakhs for the base GX diesel manual configuration. 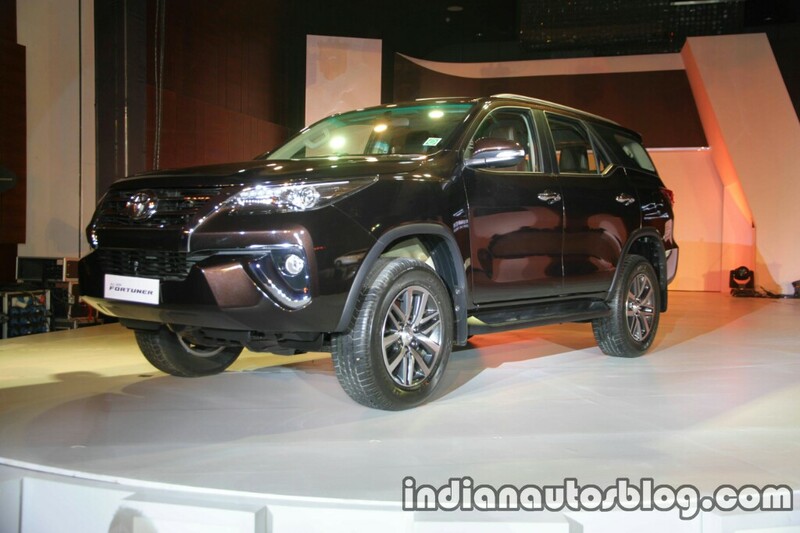 The Toyota Fortuner petrol is now priced from INR 25.71 lakhs (petrol)/INR 27.27 lakhs (diesel). All prices are ex-showroom Delhi.